Dennis Wendorff started his lumber career in 1971. He began in the construction field for Ray Agen Construction and remained there until 1983. In 1983 he began employment at Retail Lumner & Supply Company as an Inside Salesman and Designer until it was purchased in 2009 and became Dennison Retail Lumber. 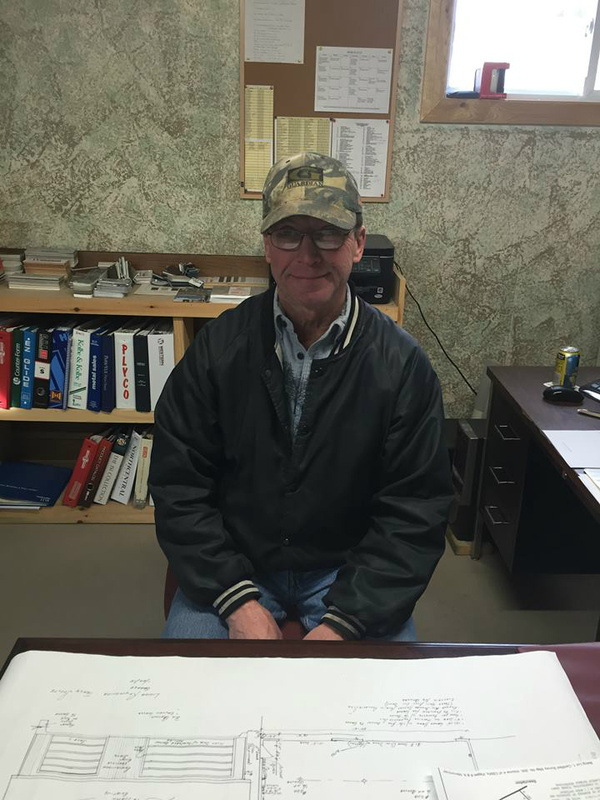 There Dennis was an Inside Salesman until he came to work for Contractor's Choice Lumber as an Inside Salesman in May 2013. 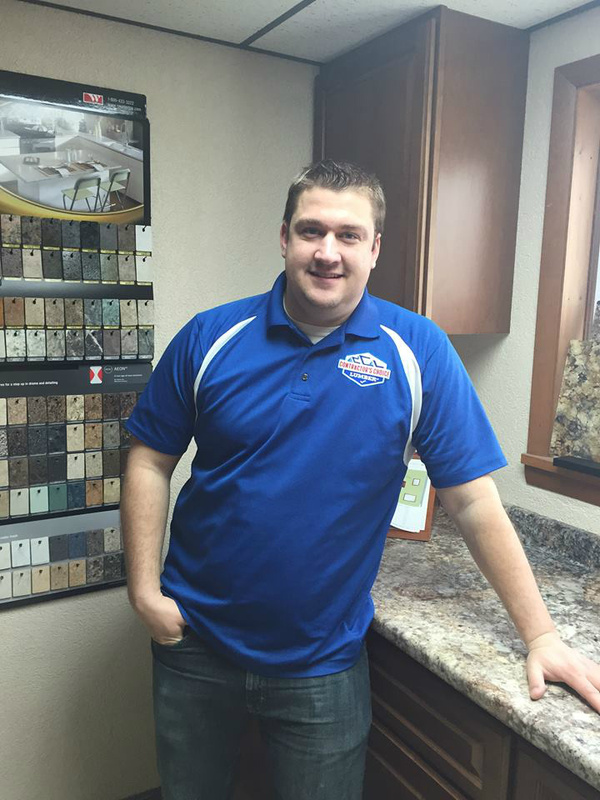 He enjoys meeting with contractors and customers and is always ready to share his knowledge in the industry. 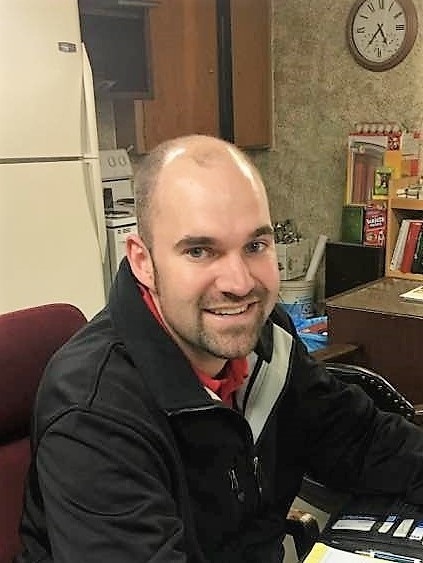 All of us at Contractors Choice would like to welcome our newest employee Jake Reinke. Jake comes to us with 5 years of experience in the Industrial Supply Industry holding jobs of Salesman(5yrs) and Manager(1yr). 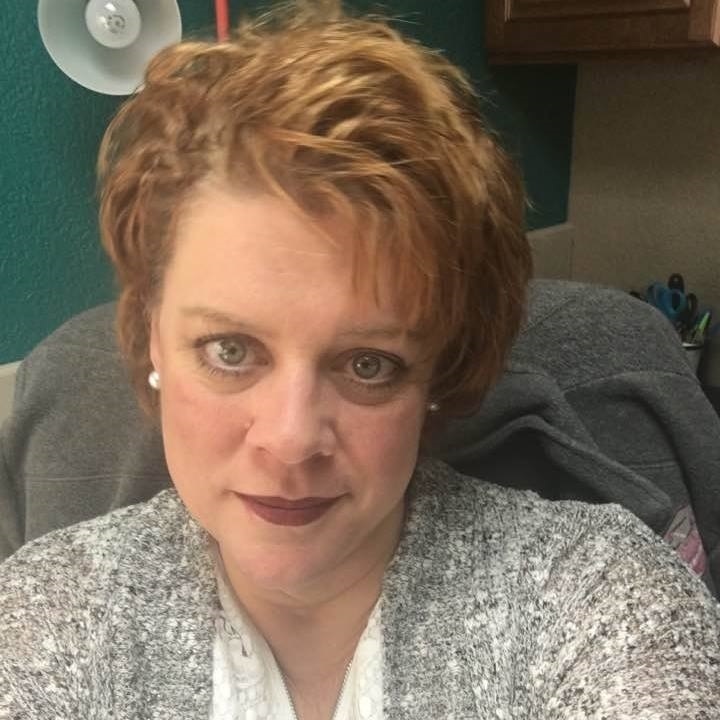 He has had 5 yrs experience as a tax assessor for Accurate Appraisal and is also a Real Estate Agent with Full House Reality. We are proud to welcome Jake to our company. 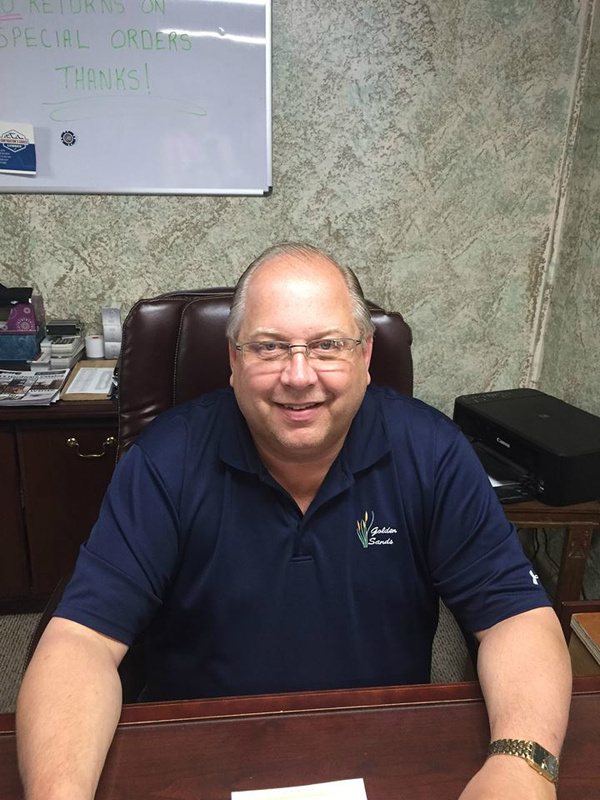 Greg Teske comes to us with 25years of experience. He started in Stucco finishing, progressed to drywalling for 9 years and then worked at Dennsion's Building and Retail Lumber for 14yrs with 11 years being a Yard Foreman. 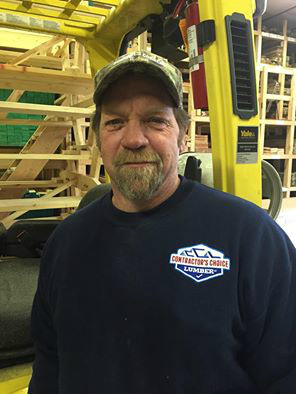 In May of 2013 he started with Contractors Choice Lumber as the Yard Forman/Driver. Customer satisfaction is his number one goal and taking pride in his work.